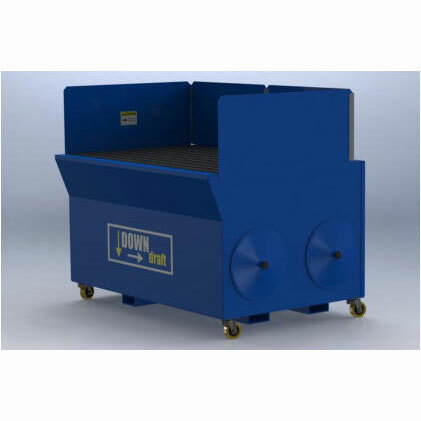 The suction benches were designed in a range of sizes and accessories to benefit great versatility of use for the extraction, filtration and recovery of the particulate in welding fumes and dust from grinding, deburring and polishing of components and articles of contained sizes and weights, in addition to small manual thermal cutting operations. 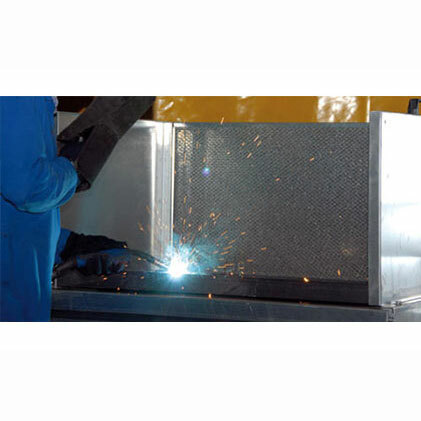 The suction top in completely removable galvanised steel strips can be modified and personalised according to the specific process in both industrial sectors and small craftsman workshops and training structures (professional schools) on welding or metal processing. 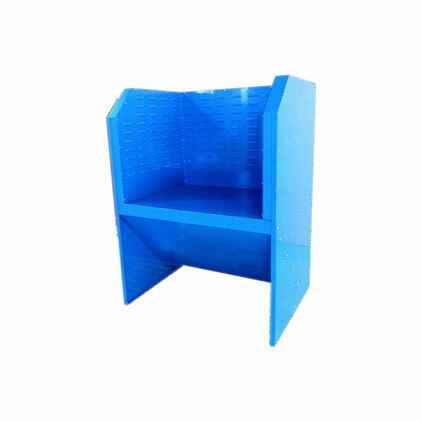 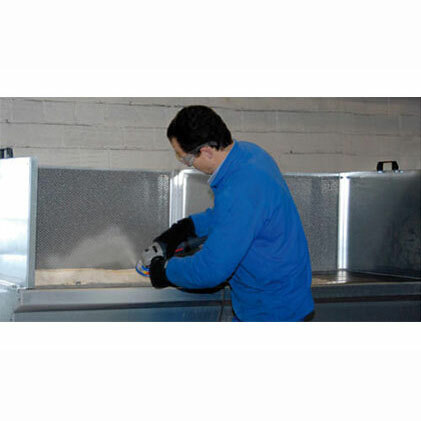 Extraction of fumes and dust from sanding, welding, smoothing and grinding of wood, iron, marble, plastic, aluminium and all work where a safe work station has to be created for the worker and the area of dust emission circumscribed.